ATK Space Systems manufactured the THEMIS spacecraft (probe bus). 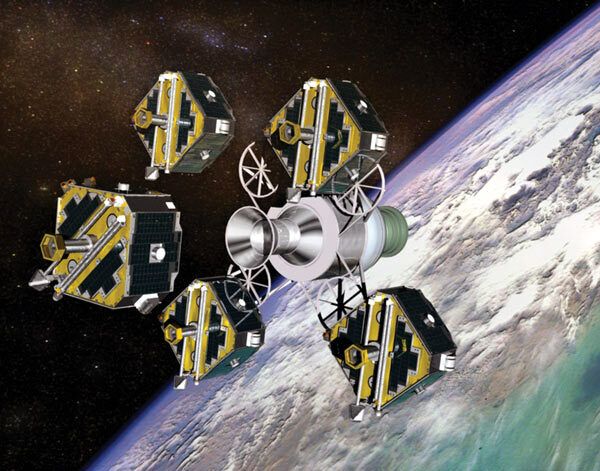 The five THEMIS probes are identical in design and are capable of being placed in any THEMIS orbit. This provided robustness to the constellation design and allowed for any one of the probes to be placed in any orbit. 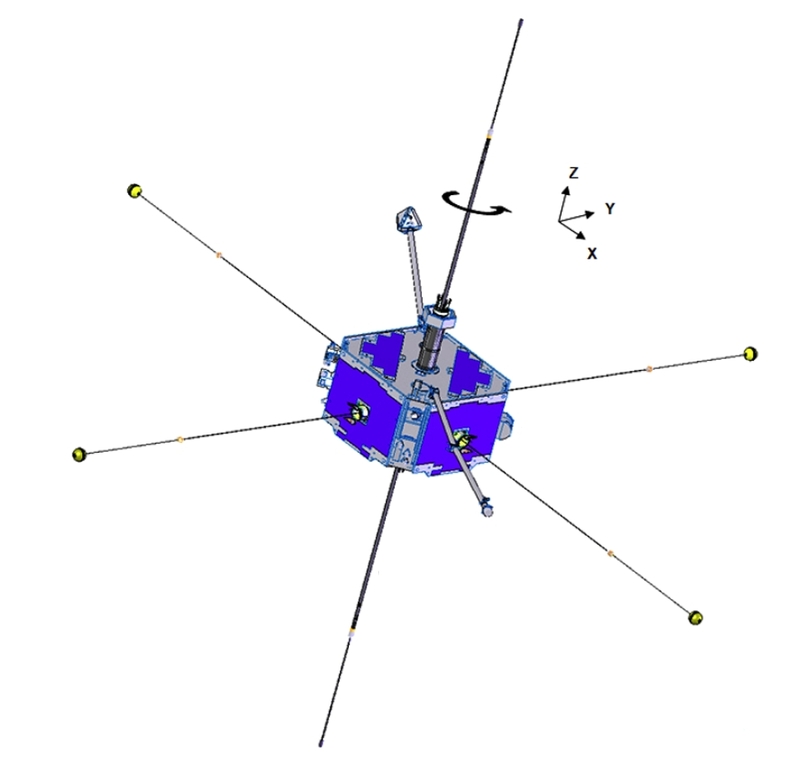 For more detailed information on the spacecraft design, please visit ATK Probe and Probe Carrier Subsystem (THEMIS).